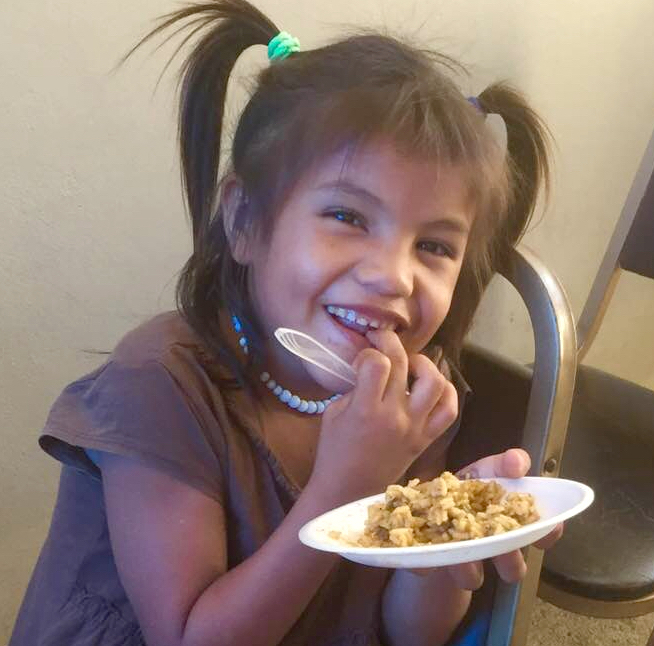 Oh, how the little girl’s smile tells the story of hope that food brings! We fed thousands of hungry children in Honduras, including this sweet girl. 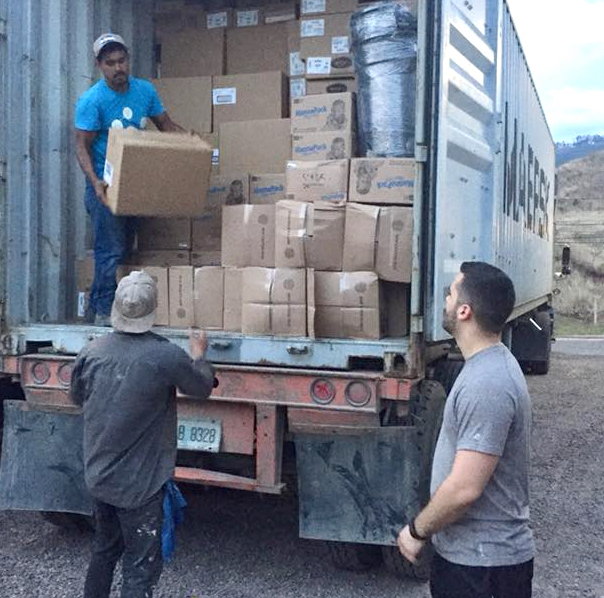 But it took months of waiting, delays and many prayers before the container with the food and vitamins we had sent (along with supplies provided by other organizations) could reach those in need. The excitement of this very long overdue container of humanitarian aid finally arrived at our property. It was fullof computers, desks for the school, children’s vitamins, prenatal vitamins, feminine products, and other food surplus. The total value was over $200,000. What a tremendous blessing. We are so thankful for the many that gave their time, effort, and donation to make this happen. Thank you to everyone who partnered with us to make missions like these possible. 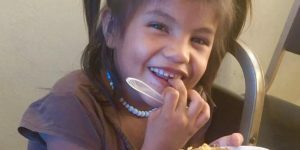 Will you join with us in feeding more people in need? 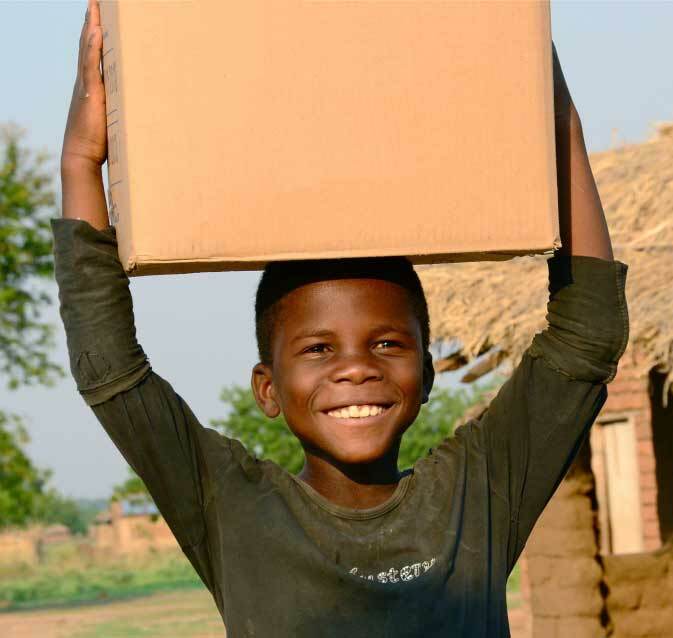 Will you help create more smiles like the one above? November 30, 2012: FTN will receive a donation from Feed My Starving Children. 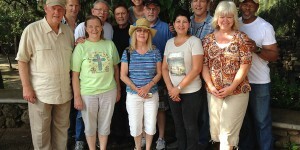 FTN will ship the 42,322 pounds to Orphanage Emmanuel in Guaimaca, Honduras. This ministry feeds 600 children a day from birth until 21 years of age. The children are fed 3 meals a day 7 days a week. May 29, 2012: Feeding The Nation partnered with Food For Kidz and Hunger Plus as we shipped 43,500 pounds of food. The fortified rice casserole packages of food went to the Association Casa de Esperanza (House of Hope). There are approximately 3,000 children being fed in the areas of Tegucigalpa, San Pedro Sula and Santa Ana. The primary outreach is at their orphanage House of Hope. In the poverty stricken areas in Honduras, the average age for a mother is 15 years old. So children are having children. The parents are not equipped to feed a child and have no resources for raising a child. As a result, many children are orphaned or stay in the streets or dumps looking for food and anything that would help them through the day. The 40 foot container arrived on July 12, 2012. May 24, 2012: The 40 foot container arrived at For His Kingdom Ministries. The distributions are now taking place.